Kiara 100% Pure, Natural Organic Maracuja Oil is a rich source of antioxidants, vitamins, minerals and essential antioxidants, with the ability to moisturise and protect the skin. Maracuja’s vitamin A and potassium play a key role in supporting skin health. 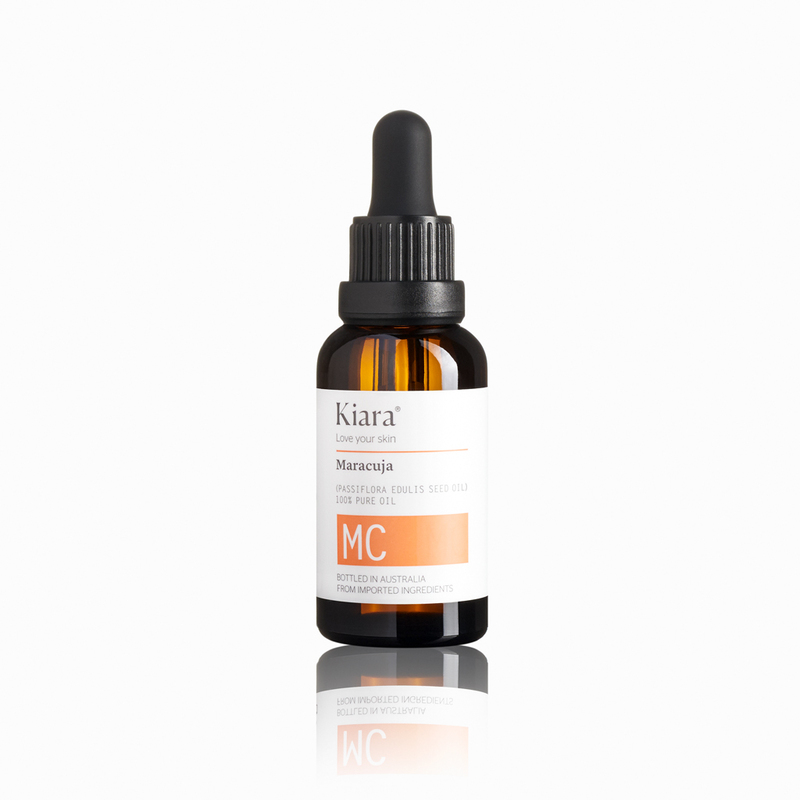 Maracuja Oil has anti-microbial and anti-inflammatory properties that can help heal and reduce acne blemishes. It also provides excellent anti-oxidant protection and assists in boosting the immune system. 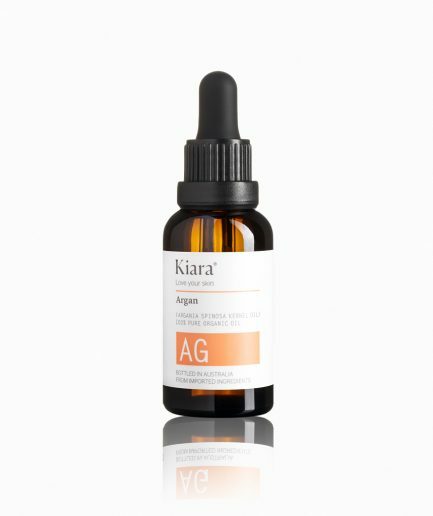 Previously, I only used argan oil in my beauty regime, but KIARA MARACUJA OIL was a game-changer! oil. I apply this every night before jump into my bed, for a healthy glow skin in the morning. The Maracuja oil is a lifesaver. I use it every day in the morning and at night. I have always had oily skin and was nervous to try because I thought it would make it worse but it has actually made my skin feel perfect. My face has become so soft because of the oil and I just love everything about the product! its amazing actually, the smell is characteristic. I got used to it after a while, it’s worth it. Love this oil. Wear it day and night on my face and neck. Light and not greasy and hydrating. Love this oil – it’s very light – but immediately relieves the feeling of dry skin. I absolutely love this. I have minor acne and dry skin and oily T zone during the day. My skin is also very sensitive and breaks out anytime I want to try out new make up, moisture, or face washes. This did not make my face break out. I use this at night but I also use a little in the morning. I apply this on face then use a foundation after. Excellent product!! I can really see the improvements of my skin condition. Acne hardly appears at all, dark spots are gone in no time, and my skin has achieved the glory effect!! I’m using this together with the Argan oil for better anti aging effects. I was very skeptic on how this product would go with my oily skin. But I’m totally in love! I put it on at night and wake up feeling nice and soft and not greasy at all. Definitely recommend. 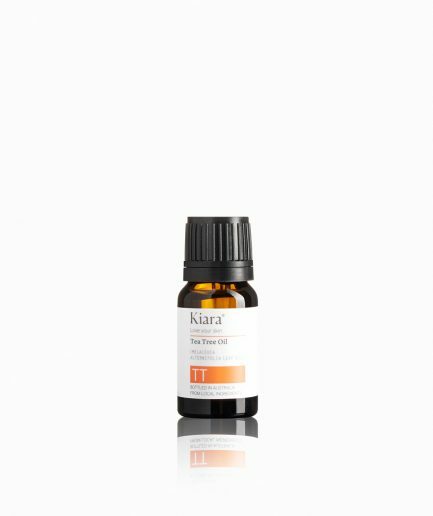 I was a little iffy on getting a facial oil but turns out I loved this one! It has helped with my dry patches on my face & also my skin has been loving it!! My breakouts have def calmed down. My skin has always been such a hassle to take care of, but with the maracuja oil, my skin has been less irritable and I love that.